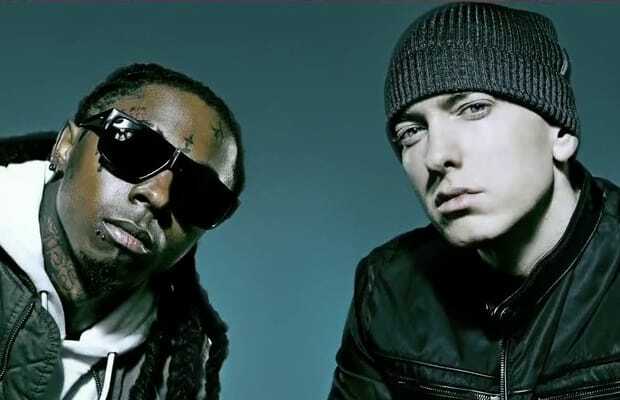 Eminem and Lil Wayne, two of rap&apos;s biggest superstars, will take the stage together in Australia for a special, one-night concert. The event will take place at the Etihad Stadium in Melbourne on December 1. Tickets to the six-hour show go on sale September 13 at 9 a.m. for $150 a piece.